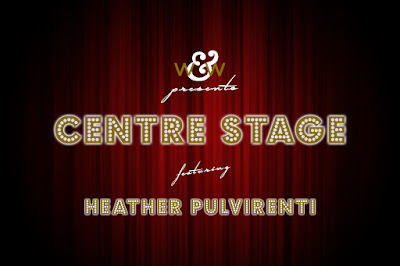 Happy Wednesday, Happy New Year - and welcome back to another Centre Stage post! 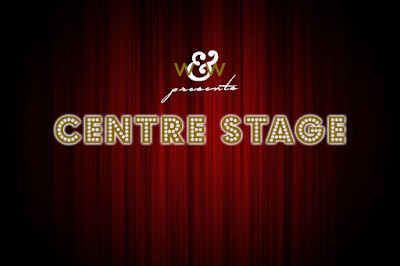 Centre Stage is a fun exploration of the ladies behind the creative juices of all the fantastic creations you see on the w&w blog - The Talent! Each month we'll get to know each one of these special ladies that little bit more, dissect their style to find out what makes it unique, and show off some of their most amazing projects! 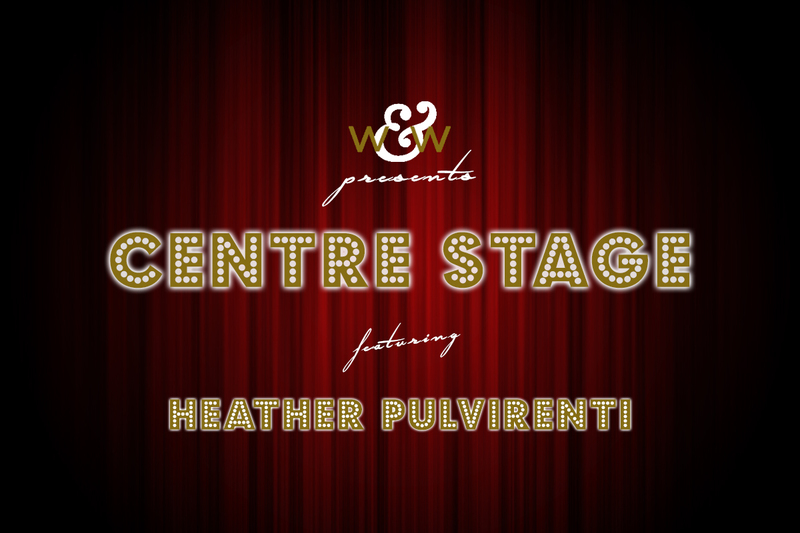 Heather has been a member of The Talent since Winnie & Walter first set up shop. A mother to a wonderful 11 year old girl (and 4 cats and a dog! 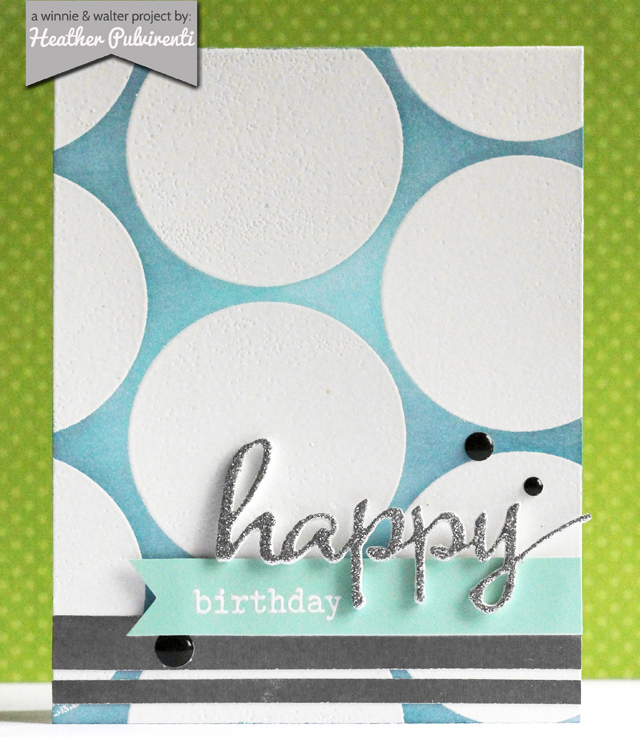 ), her amazing designs are always bold, vibrant and full of life! Heather lives in Maryland with her family, but her roots are more cosmopolitan than that, originally being born in England, and having spent some of her younger years in Australia (her mother had a career in the Air Force - huge respect to serving AND having a young family!). 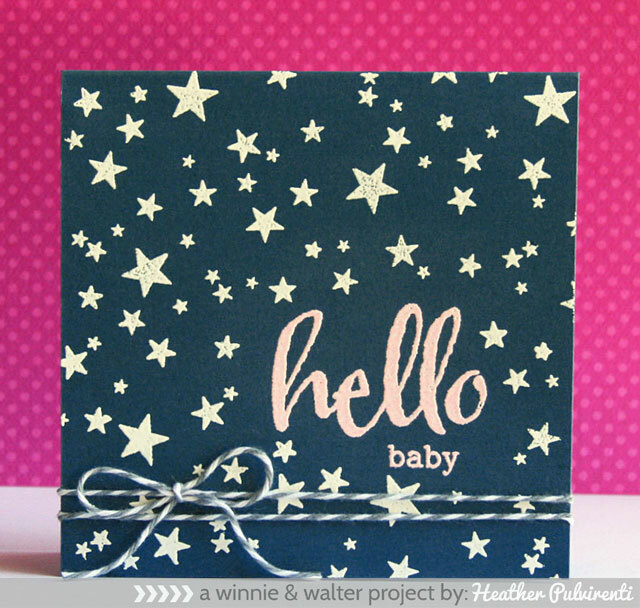 Heather works as a freelance graphic designer ('it all started when my daughter's first birthday was approaching. I couldn't find a single invitation that matched my party colors, so I decided to make my own. Then I started making invitations and other printables for friends and family, and it grew from there as the years went by') - but she's quick to tell me that she has no formal training ('designers everywhere will cringe I'm sure!'). She prefers and adopts an 'experiment and learn' approach when it comes to her work and her art (we are very much soul sisters when it comes to our views here) - and her creative risks really pay off with a punch! Heather's crafty resumé sees her gracing a number of industry darlings in either Guest or Full DT positions, and I'm sure the rest are jonesing for a bit of her magic on their books too! As mentioned previously Heather works in graphic design - but her ambitions see her working in a very different field! Daring to follow her dreams, Heather is going back to school to study medicine and aims to become a medical examiner/forensic pathologist - talk about a career change! I'm instantly won over and fully impressed by her embrace-life attitude - she rightly points out that you only live once and it's better to try and fail than never give it a go. Given that that's the same attitude she approaches her crafty work with, I've no doubt that she'll be a success! Heather is not a fan of chocolate or coffee (the second of those I'm fully on board with, but CHOCOLATE?!). Heather is a Christmas baby - born on Christmas Day! (I hope you still get birthday presents as well, girl!). Now that we've got to know Heather herself a bit better, let's get up close and personal with her style too! 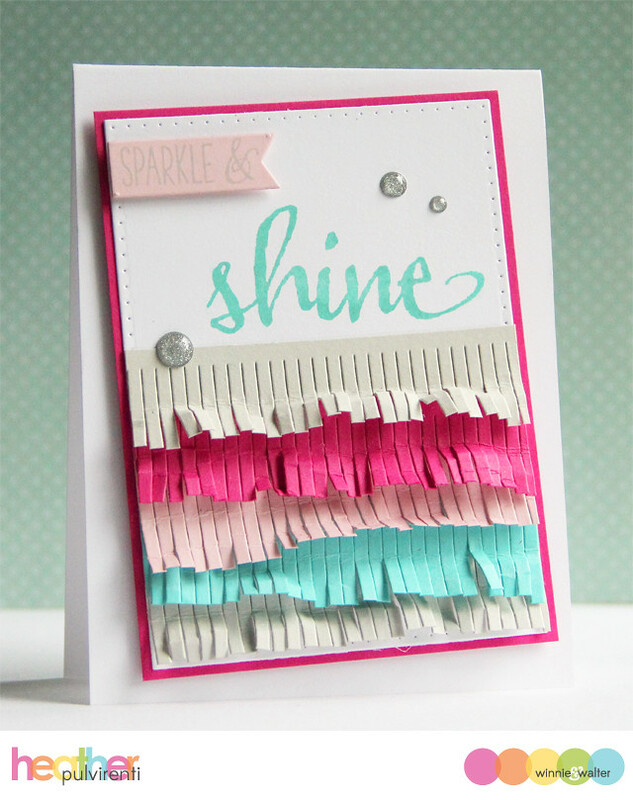 Heather's creations all share a common theme - they are big, bold, vivacious, and colourful! 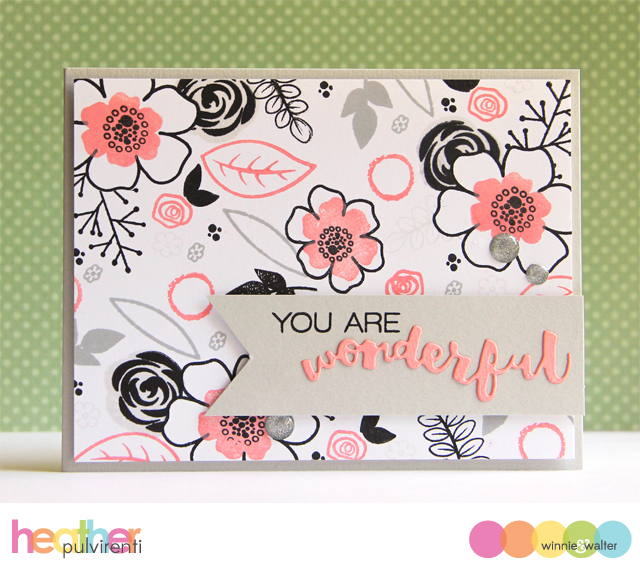 Definitely not a stranger to techniques or afraid to mix it up, she perfectly combines a graphic look with a Clean And Simple touch, and whether the stamps are cute or classy, she always weaves them effortlessly with her signature look. Her effortless style, especially with patterns and colour, can be spotted a mile off, for all the right reasons! 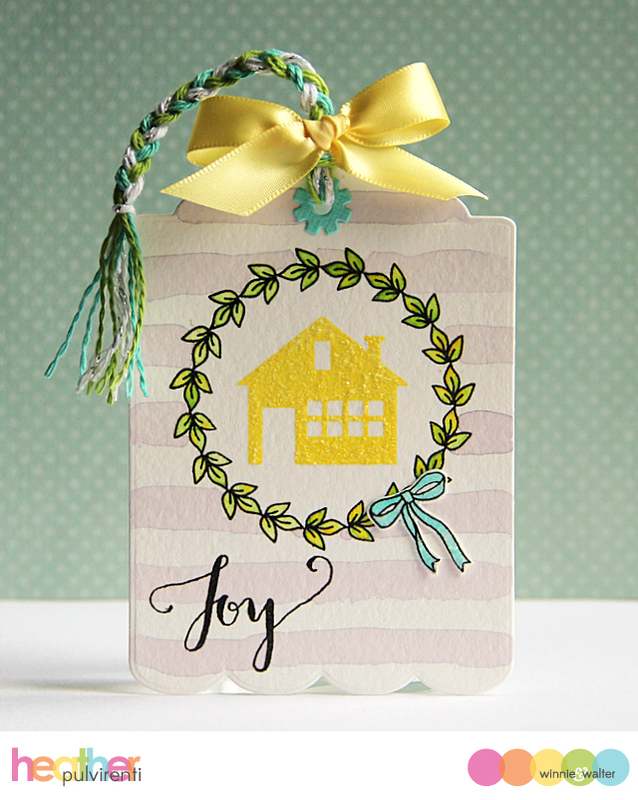 I hope you've enjoyed getting to know Heather better, and feasted your eyes on her amazing creations! 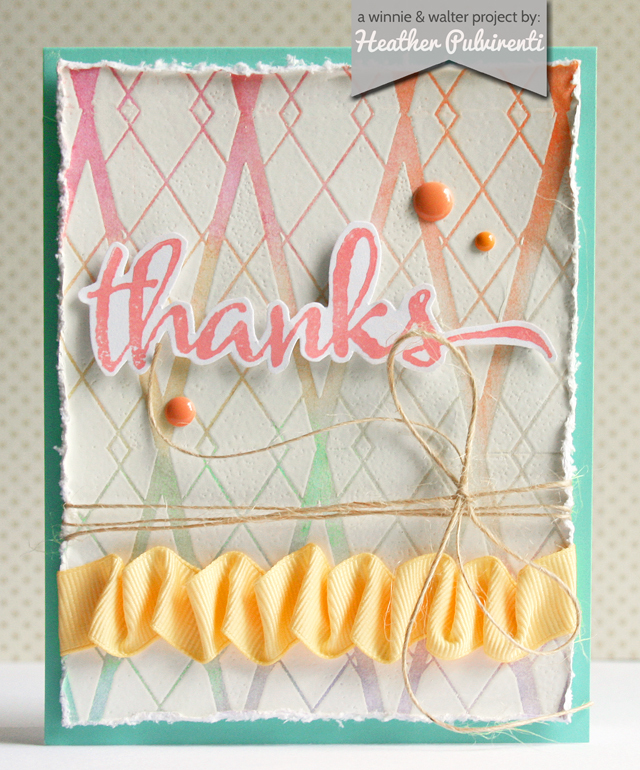 Please leave a comment leaving Heather some love and telling us what you love about her work! We'd also love to know what you think of this feature as well! 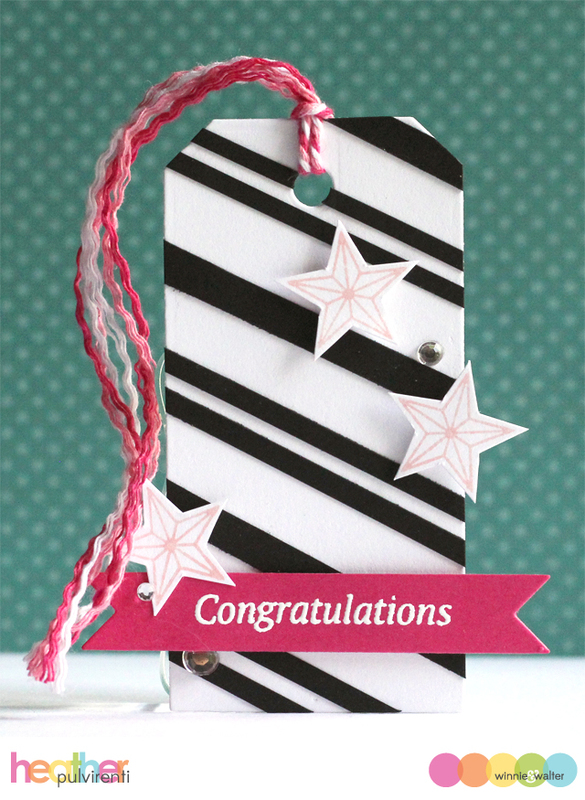 And if you'd like to see more of Heather's amazing work you can always check out her blog too! 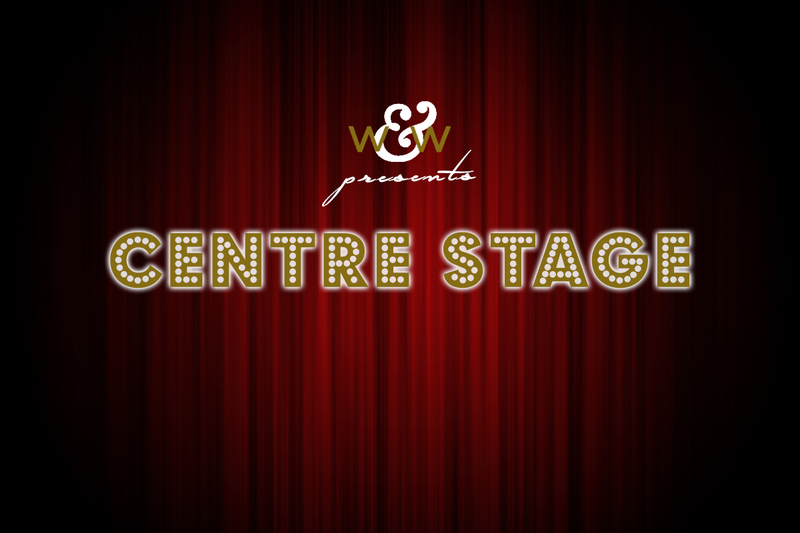 We'll be back with another Centre Stage soon! I have always been a fan of Heather! WOW!!! Beautiful cards Heather.. They are so unique, bright and colorful...so inspiring...Love each one of them..
Beautiful cards as always Heather. I have been following Heather's work for some time now and I like her style. This is a great feature and I'd LOVE to see more of her work here, absolutely! I love Heather's style, and it was fun to learn more about her! I love Heather's bold and colorful style! I can always spot her projects and thoroughly enjoyed learning more about her. 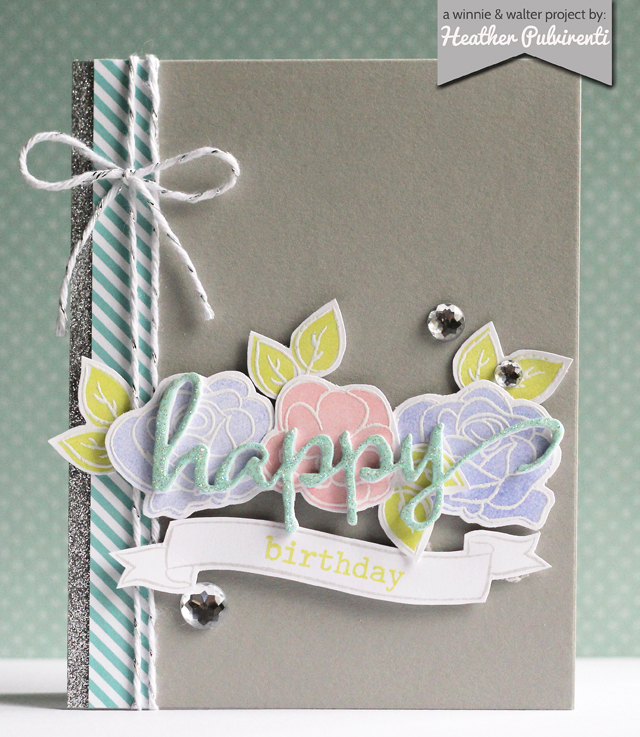 Being a huge fan of Heather's cards, its wonderful to get to know a bit more about her too!! Always love her designs and have CASE'd many of her cards in the past. I'm totally blown away by her wanting to go back to school and become a Medical Examiner, good on her!! But even more shocked that she doesn't like chocolate....what???!!! !